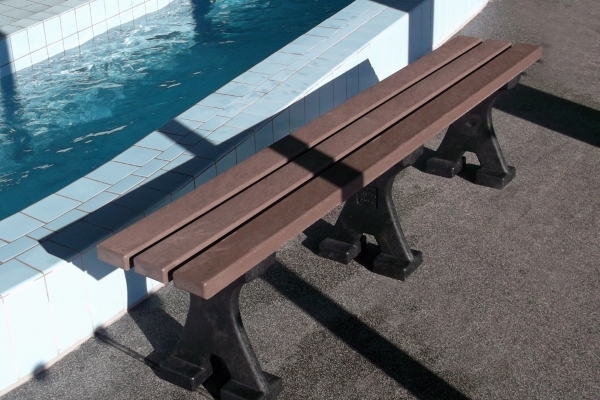 Practical Lyrebird benches meet Aquatic Centre need In New Zealand, our local distributor Metal Art recently supplied some Lyrebird benches to Ashburton’s wonderful new EA Networks Centre. The complex has four pools for family use, and parents and caregivers have to be alert at all times. Pool users asked for some extra seating that could be moved around to where the youngsters were enjoying themselves at any given time. Staff at the recreation and aquatic centre found Lyrebirds to be the ideal solution.